EXCLUSIVE – You all know that the Los Angeles Times reported that Madonna will do a surprise performance at the 2014 Grammy Awards next week. 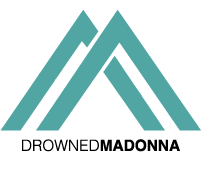 Every year there is a rumour like this, but DrownedMadonna.com sources confirmed that it’s true. “Madonna injuried while rehearsing”, our source told us. Madonna will most likely close the show, we have been told. Stay tuned!